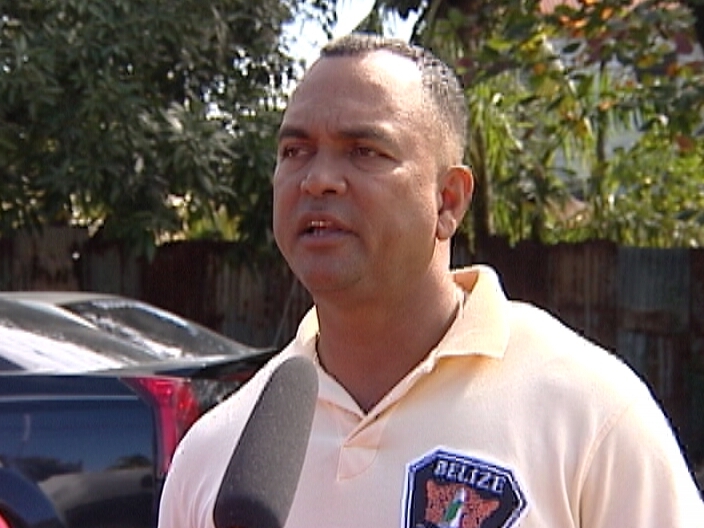 This morning News Five caught up with Toledo activist, Will Maheia, who leads the Belize Territorial Volunteers. The group has made visits to border points from north to south to send a message to Guatemala and to Belmopan. Maheia has also been monitoring activity in the Chiquibul and the Columbia Forest Reserve down south. He told News Five that incursions by armed xateros from Guatemala continue unabated. Maheia says the government has it all wrong, because instead of harassing ordinary citizens, they should be stepping up patrols along the borders. Maheia reiterates that the incursions continue because our borders are not properly marked and properly patrolled. We note that last Friday, a delegation from Guatemala met with officials here to discuss confidence building measures. The discussions are a follow-up to the recent visit of Guatemala’s Foreign Minister Fernando Carrera. And while it has not been officially announced, Foreign Minister Wilfred Elrington will reportedly be travelling to Washington DC this week, where he will meet again with Carrera.